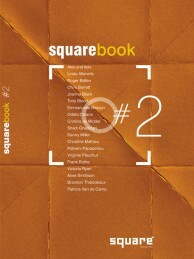 121 pages of unadulterated squares, A5 format, orange and fluffy, full of colours, paperback. We’ve cut down the price too, at only £11 a pop, including postage. What’s not to like about it hey? 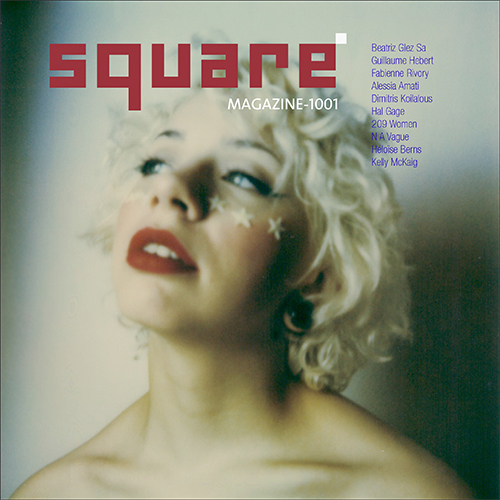 Featuring Alex and Felix, Linda Alterwitz, Roger Ballen, Chris Barrett, Joanna Black, Tony Blood, Emmanuelle Brisson, Odeta Catana, Cristina de Middel, Shadi Ghadirian, Danny Miller. Christine Mathieu, Polixeni Papapetrou, Virginie Plauchut, Frank Rothe, Victoria Ryan, Aline Smithson, Brandon Thibodeaux, Patricia Van de Camp.